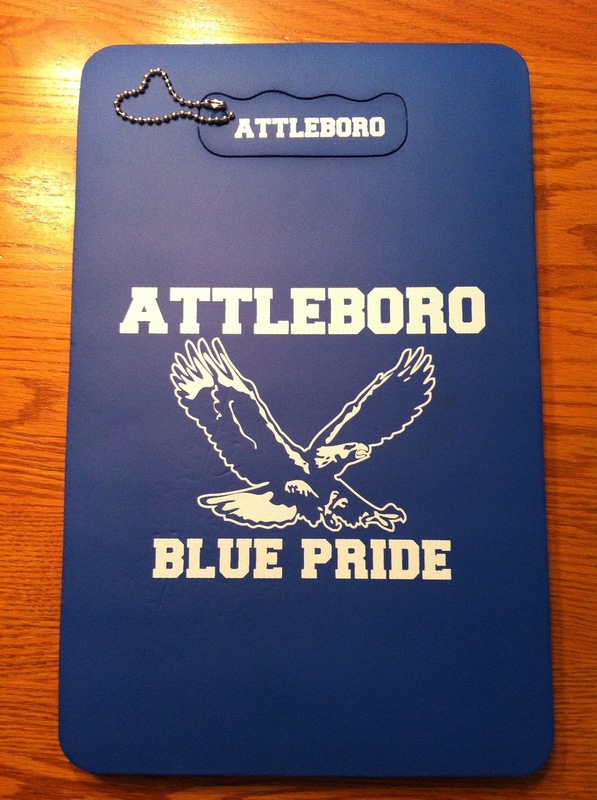 The Attleboro Boosters Club will be selling their new Stadium Seats. 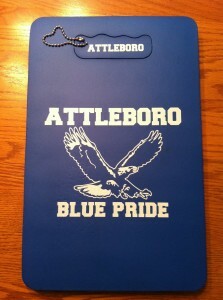 Perfect to use at the new athletic complex at AHS or other outdoor sporting event, or in your garden to save your knees. The Attleboro Area Council of Churches will be our Food Pantry this week. Please bring your non-perishable food items and health and beauty products to help those in need. Each week we will have an area Food Pantry at the Market collecting your donations. On the Edge Knife Sharpening will be here. Be Sweet Bakery will have carrot cake, chocolate cake with a salted caramel filling, lemon cake, blueberry bread pudding, maginc cookie bars, lemon bars, best of both worlds brownies, blonde brownies, M&M cookie pops, chocolate chip cookies and Lemon cupcakes. As always if you would like a cake they can put your name on it for you as they have been selling out. 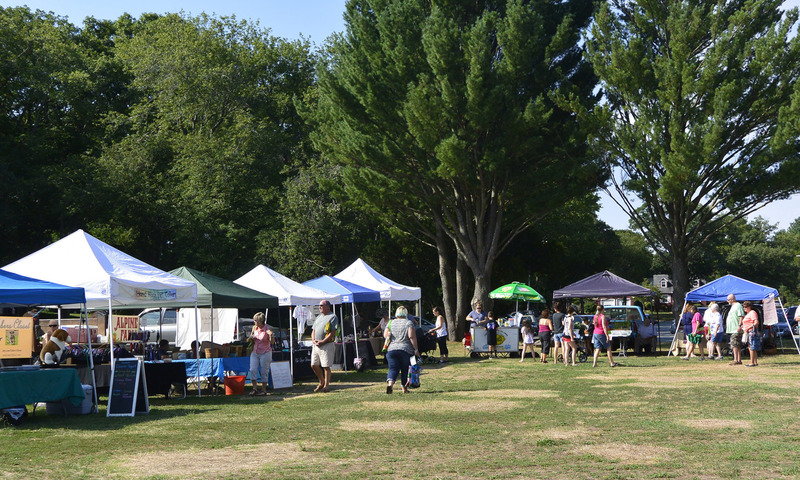 The Attleboro Farmers Market operates every Saturday from mid-June through October at Finberg Field, 732 Park Street (Route 118), between Sturdy Hospital and LaSalette Shrine.